Customer: Hi Pearl. I wonder if you can. 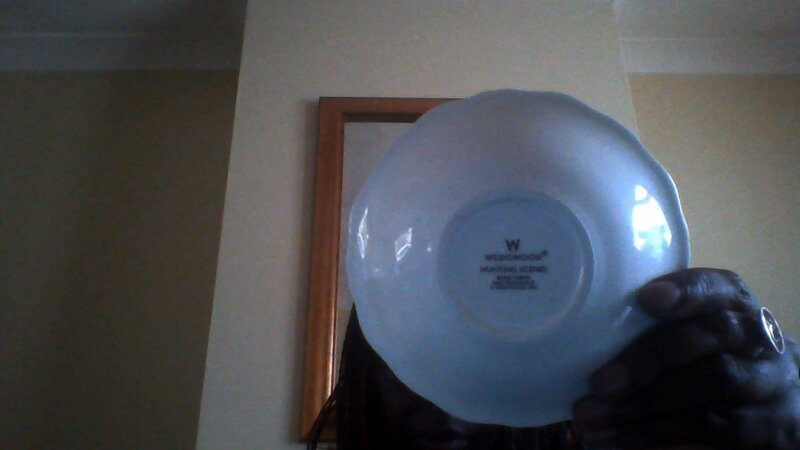 I have a wedgewood candy bowl c.1992. I have tried to look it up online but my one seems different as he has three horsemen and 5 dogs. What I have seen is bowls with only one horseman. Is mine a fake! I do not want to switch to a live phone call. Please can we do this by chat. Many thanks. pattern made from 1991 to 2010. This is the fruit bowl and has a value of 110GBP resale. 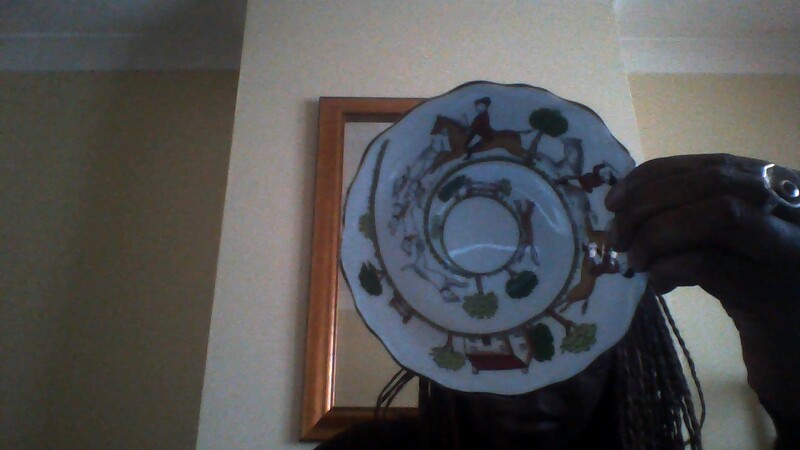 The pattern id what is called a varied theme so you will see different numbers of horses of different pieces. Yours is authentic. I answered above, can you see it?